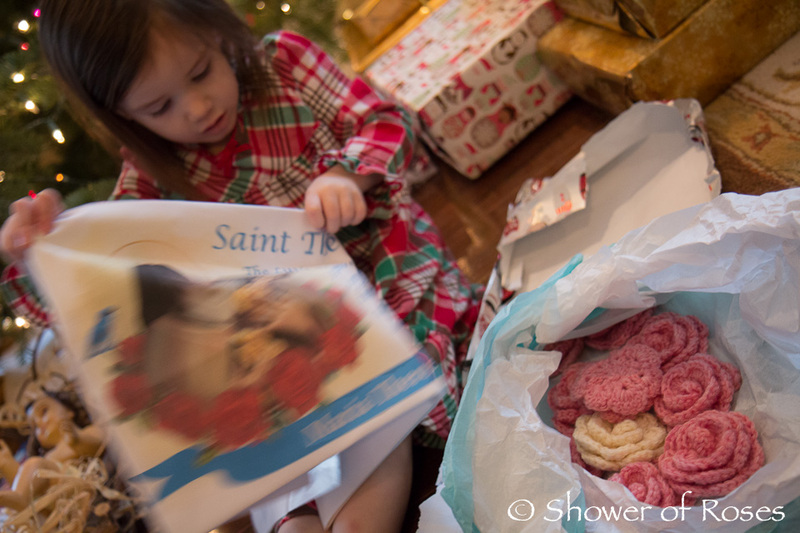 I love giving our children at least one faith based gift on Christmas morning. 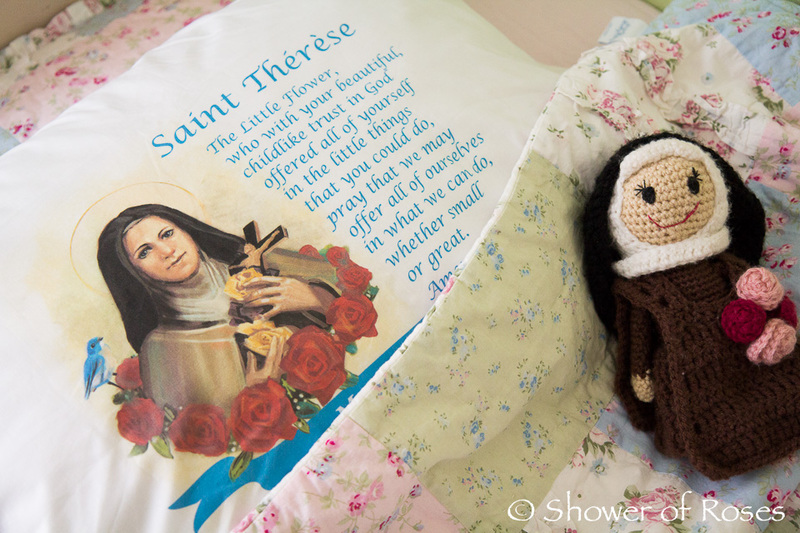 Last Christmas Snuggles and Rose each received Prayer Pillowcases! 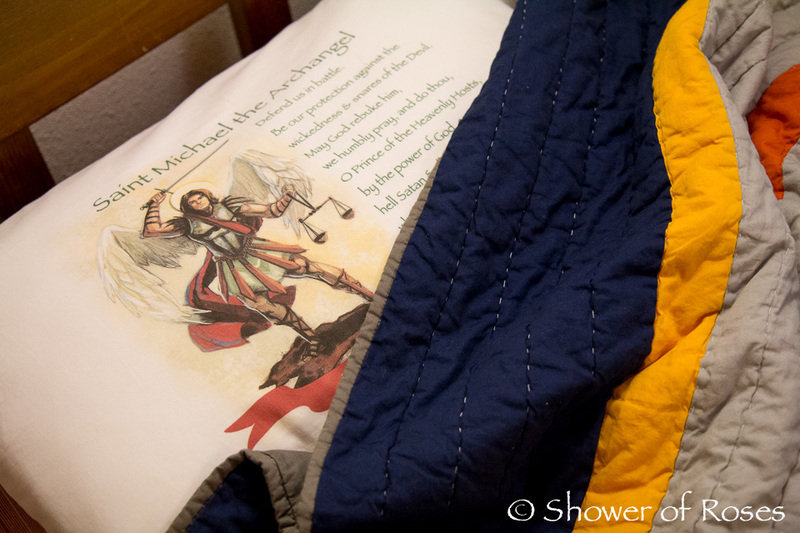 The Prayer Pillowcases have held up well and my little ones are still using them every night! These would make great gifts for your children, nieces/nephews, grandchildren, and Godchildren! 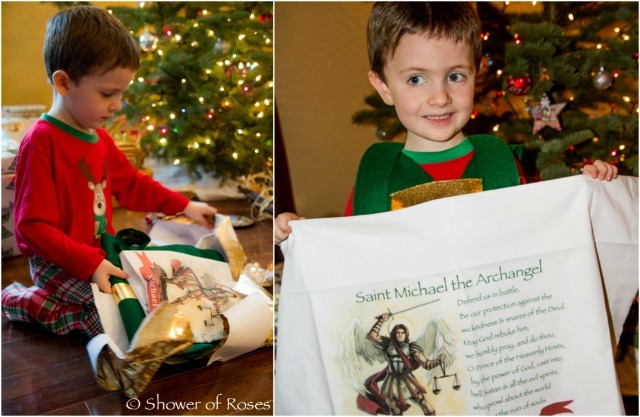 Prayer Pillowcases offers personalization for only $5 and all orders ship for FREE!